One of the newest SUVs on the market! Neat features and best of all, its a Jeep! 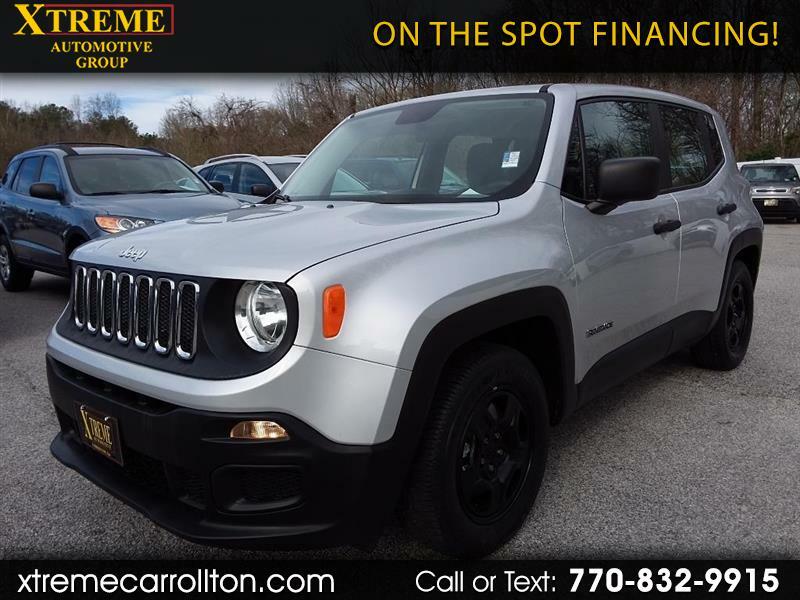 Message: Thought you might be interested in this 2015 Jeep Renegade.